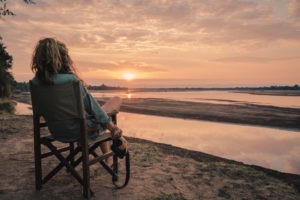 "Beautiful, Friendly, Diverse, and WILD"
An undiscovered gem in Southern Africa that is both rich in wildlife and natural beauty, Zambia is a country full of colour and life with some seriously remote and unspoilt areas ready for exploration. 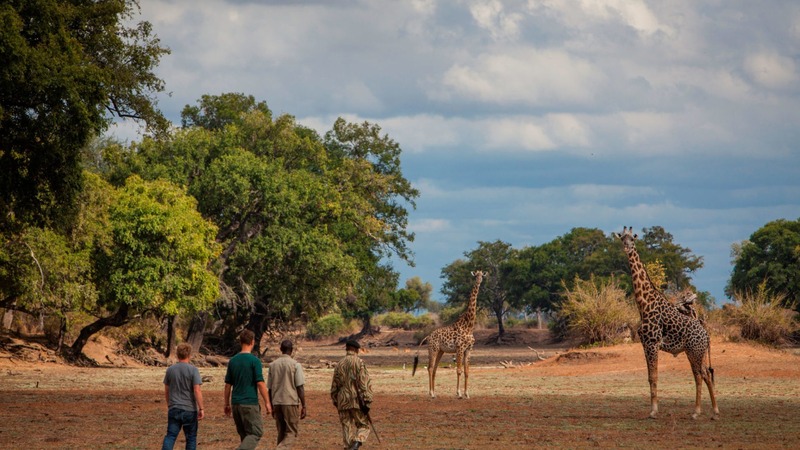 With no fences in sight, most of the National Parks in Zambia are as wild as can be so a visit to this magnificent destination will allow you to discover the true meaning of ‘wilderness’! 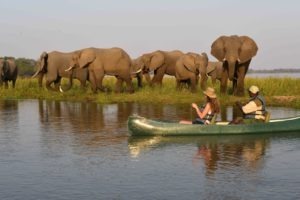 The geography of Zambia is largely defined by the three large rivers which flow through it – the Kafue, Luangwa and Zambezi Rivers. 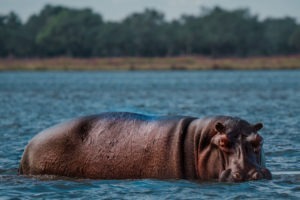 These waterways are the reason Zambia is a haven for a variety of wildlife including all the big game, an abundance of birdlife and exotic fish. 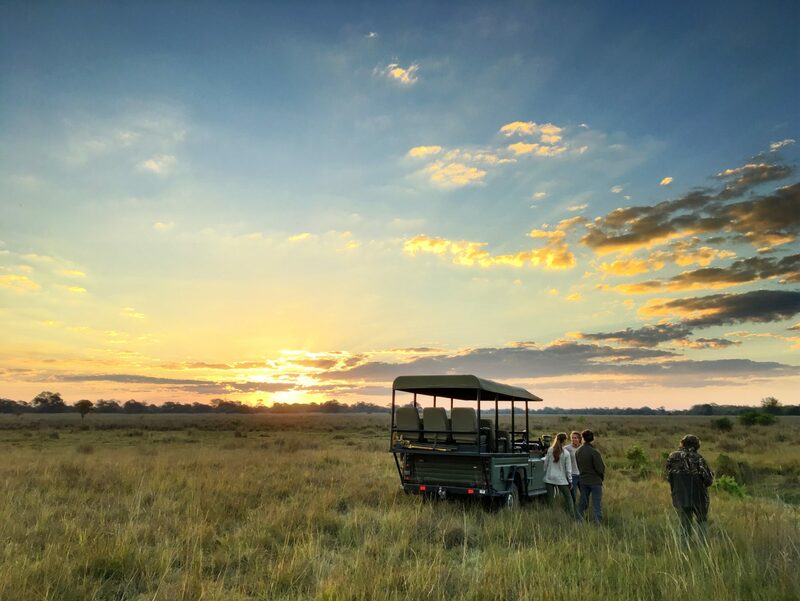 Here you can enjoy traditional and authentic African safari experiences with a personal, rustic touch and a healthy dose of adventure. 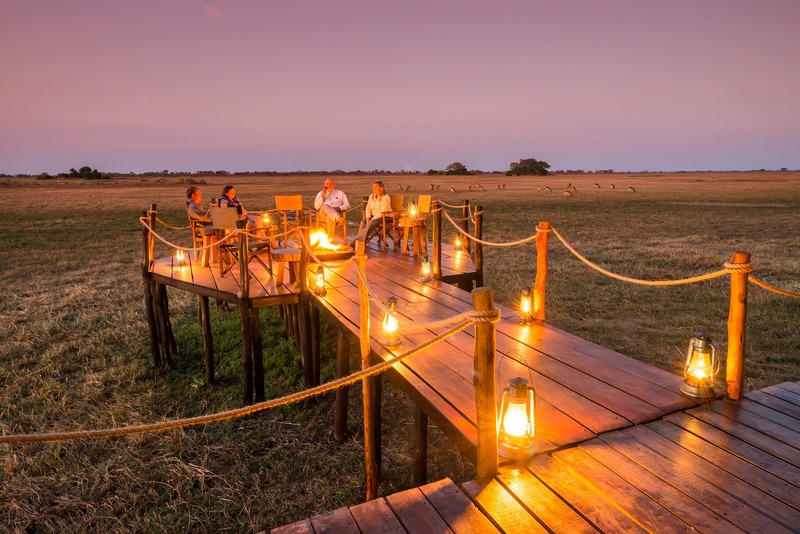 The country’s landscape is diverse with dense forests, sweeping grass plains, raging rivers and spectacular waterfalls including the Victoria Falls (one of the Seven Wonders of the World). 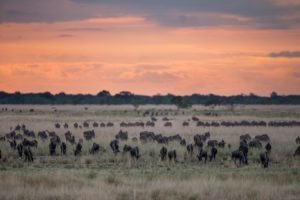 Zambia is also home to two very special annual events – the largest mammal migration in the world where 10 million fruit bats descend upon Kasanka National Park, and the second largest wildebeest migration which occurs in Liuwa Plain. 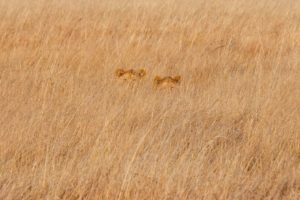 Follow Frank and Gesa’s adventures in Zambia on our blog, the final part of their epic AWESOME adventure. 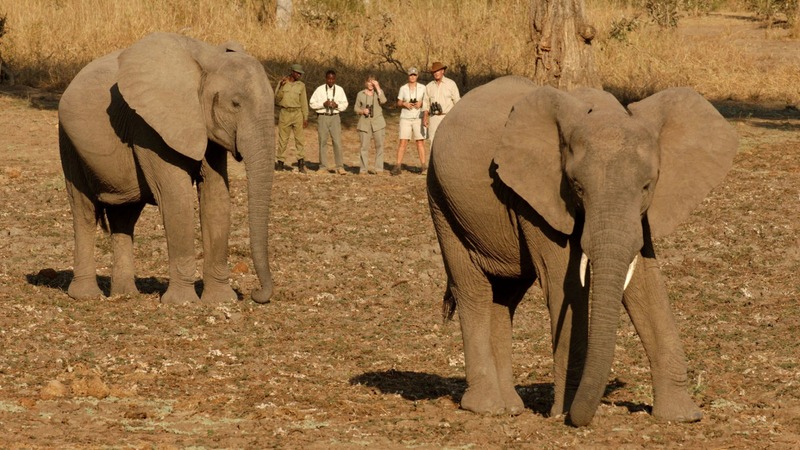 Zambia is home to the traditional safari and is the place to come if you’re looking to experience the African wilderness in its most natural state. 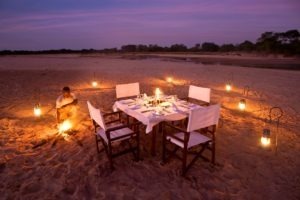 Choosing where to go and what to do can be challenging as each destination has its unique and very special experiences and sights. In the west lies the Upper Zambezi region, the vast Kafue National Park and the special Liuwa Plain. 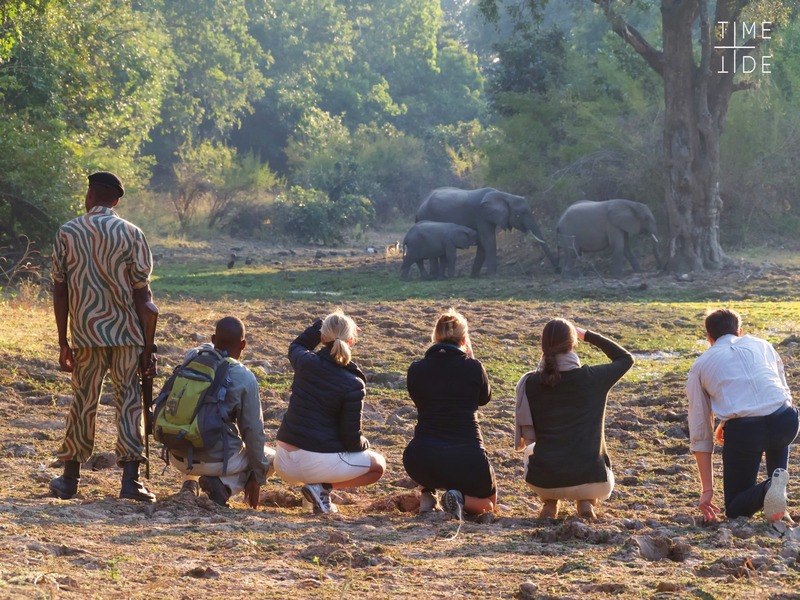 In the north east is the magical Luangwa Valley, a great wildlife sanctuary and the birthplace and home of the walking safari. 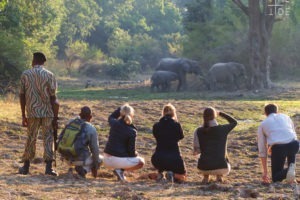 The Valley is made up of South Luangwa, the very remote North Luangwa and Luambe National Park. 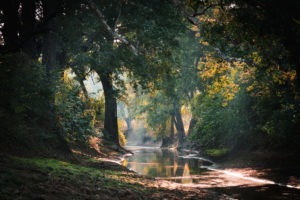 The fairly small Kasanka National Park lies in the central north, bordering on the Congo. 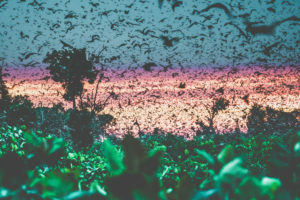 It is home to one of Zambia’s highlights, witnessed when millions of fruit bats come together annually to feed off ripened fruit in the area. 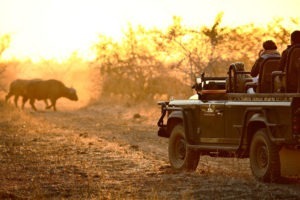 And in the south, bordering on Zimbabwe, is the stunning Lower Zambezi National Park. 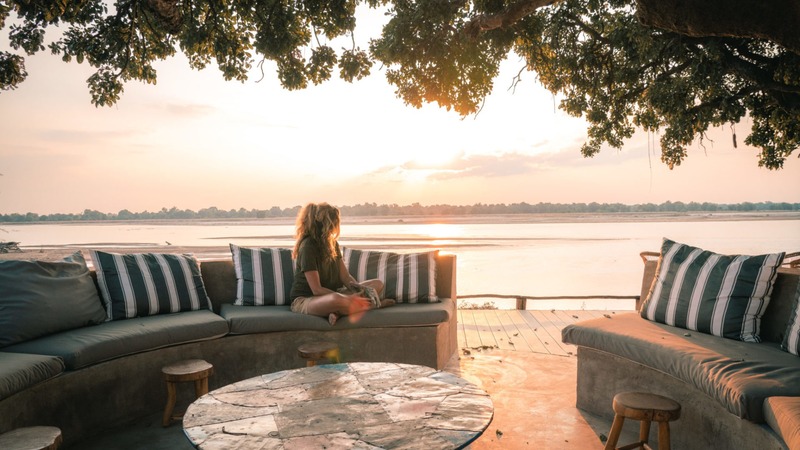 The park embodies everything Zambia has to offer with storybook scenery, an abundance of wildlife and a range of adventure activities including water-based activities on the mighty Zambezi. 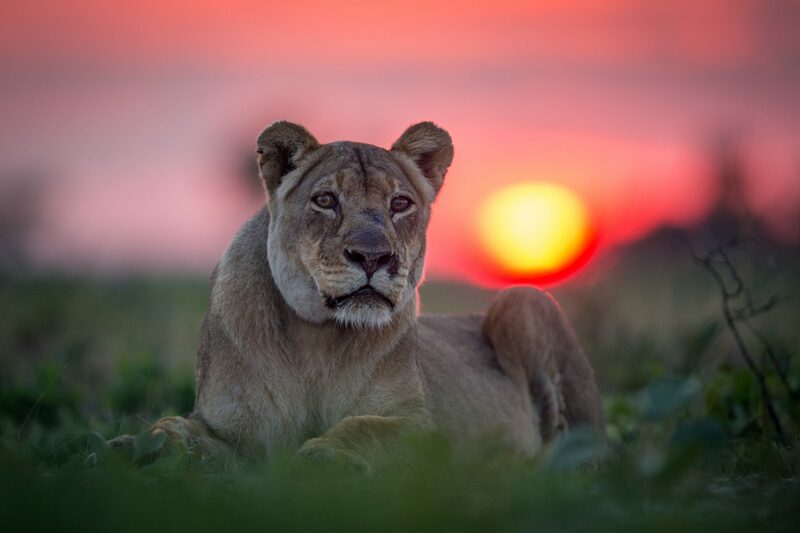 Last but certainly not least, there’s the adventure capital of Africa – Livingstone, home to the inspiring Victoria Falls and a range of adrenalin filled activities, some not for the faint hearted! 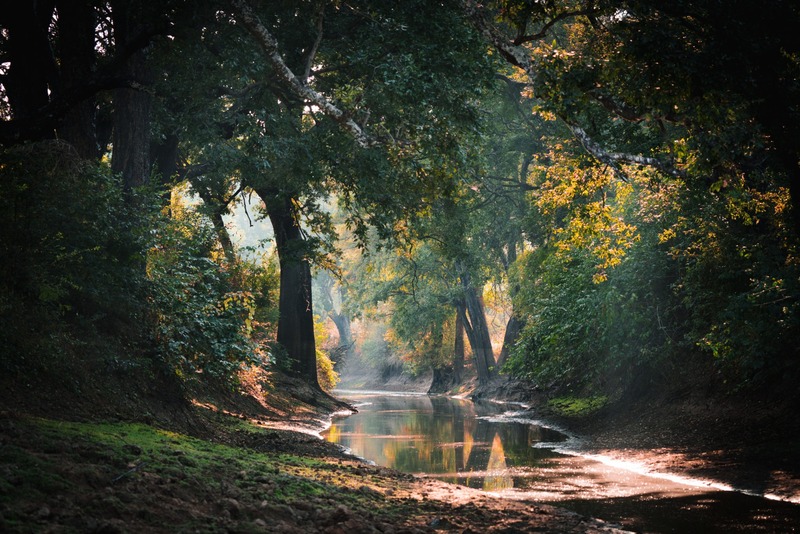 Zambia is seasonal and known to experience monsoonal style rainfall in summer (also known as the wet season). 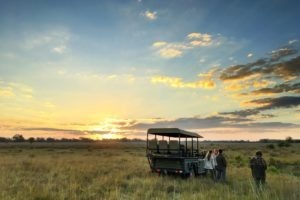 It is therefore important to get the timing of your trip right to ensure the conditions suit your interests and safari preferences. Due to Zambia’s tropical climate, the region can experience heavy rainfall between November and April, making travel to some areas extremely difficult. Depending on the location, some camps close down over this period due to flooding and access issues. 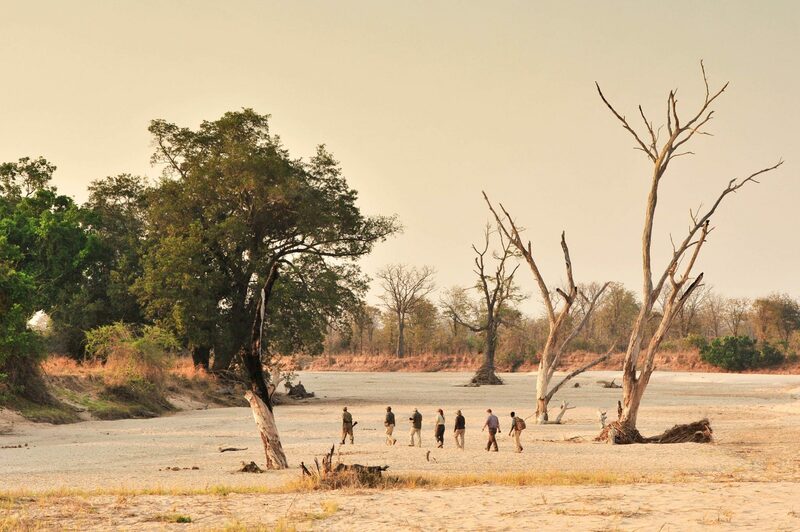 The summer months in Zambia are however picturesque, with vibrant landscapes that completely contrast the dry land seen over the winter months. 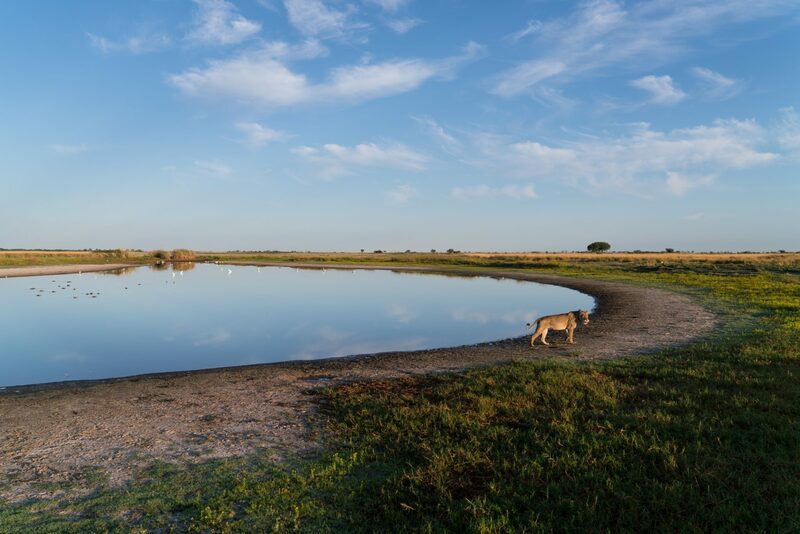 Almost overnight the area becomes green, lush and full of life and the skies clear to a crisp blue creating the perfect backdrop for photographers. Migratory birds appear with full breeding plumage making it a great time for birding enthusiasts also. 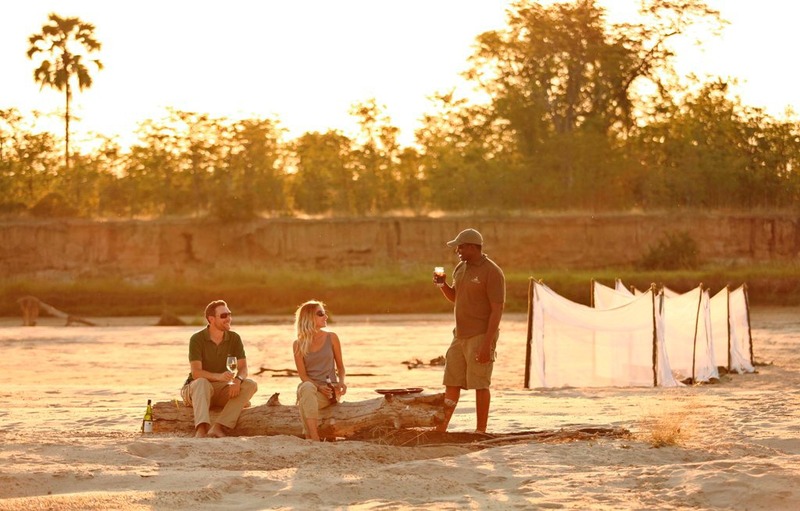 Victoria Falls also springs to life as the powerful Zambezi River flows at its fullest during the wet season – a sight not to be missed! Rates are more affordable during this low season. 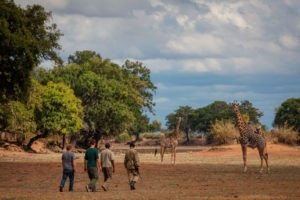 Winter is generally dry with cooler temperatures and some chilly nights, making these months a prime time to visit Zambia. 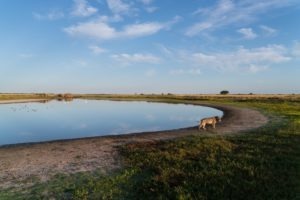 Water sources dry up leading to a higher concentration of wildlife appearing around the rivers and waterholes which in turn creates ideal game viewing for visitors. 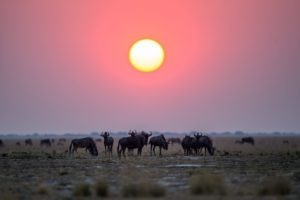 It is important to consider the season if you want to visit Victoria Falls, as the waterfall is full at the beginning of the dry season but dwindles towards the end until the first rains fall again in November. Winter is high season, especially between July and October. 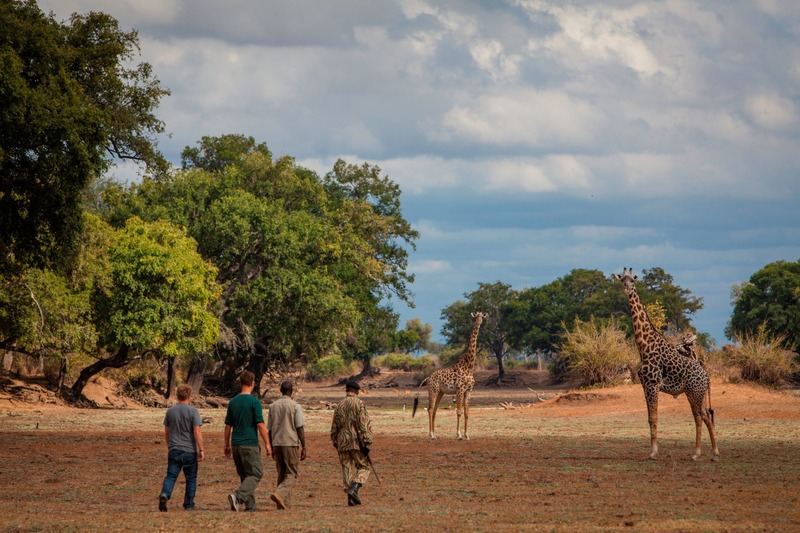 The best time to visit Zambia is in spring and autumn, periods which combine the best of both seasons – great climate, lush vegetation and lots of wildlife. 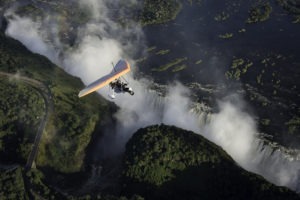 A great time to visit the Victoria Falls is between May and June, as the waterfalls flow freely and are quite magnificent during this period.